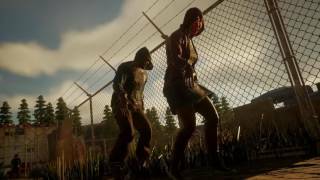 Microsoft and Undead Labs have announced that State of Decay 2 will launch on May 22, 2018. The Standard Edition will be available for $29.99 USD and the Ultimate Edition for $49.99 USD. State of Decay 2: Ultimate Edition includes 4 days early access beginning May 18, along with two add-on packs: “Independence Pack” and “Daybreak Pack” (available at a later release date). 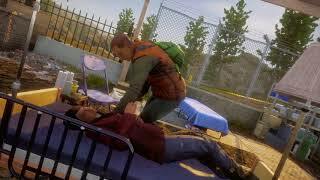 The Ultimate Edition will also include a download token for a bonus copy of the console version State of Decay: Year-One Survival Edition. 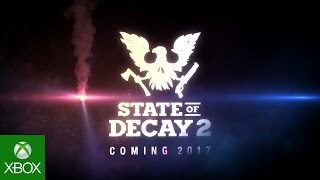 State of Decay 2 can be pre-ordered starting today. Gamers who pre-order between now and May 21 will also receive some exclusive in game pre-order items. 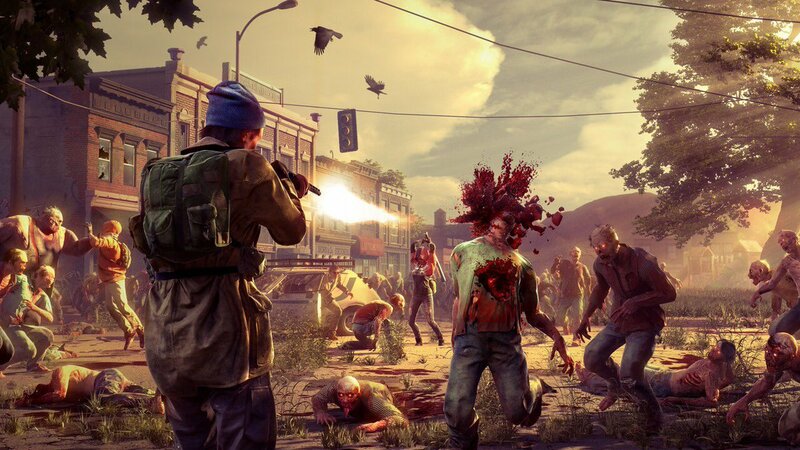 State of Decay 2 is exclusive to Xbox One or Windows 10 PC, is part of the Xbox Play Anywhere Program, and supports cross-platform cooperative play.